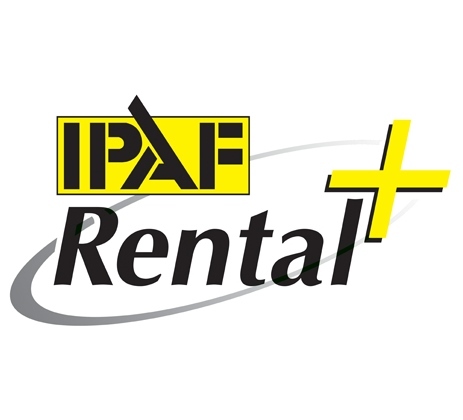 Known in the industry as the independent quality mark for powered access hire companies, IPAF Rental+ is awarded to those who qualify as belonging to the top tier of hire providers so customers can be sure they will get the highest levels of service available. Rental companies are independently audited by an ISO 9001 lead auditor every 12 months and tested to meet the most stringent standards of training, advice, equipment and customer satisfaction set by a committee of the most experienced players in the powered access rental business. The IPAF Rental+ audit is designed to provide a management tool to signpost where and how businesses can improve their health & safety, quality and environmental performance, add recognised value to rental businesses and reduce time and cost spent completing other pre-qualifying questionnaires. The Gold standard means Nationwide Platforms has displayed exemplary standards recognised by IPAF as a company who provides significant investment to go above and beyond the minimum standard. Simon Osborne, UK Head of QHSE at Nationwide Platforms says of the accolade “Nationwide Platforms achieved Silver last year so being awarded Gold this year demonstrates our commitment to raising standards and leading with best practice within the industry".